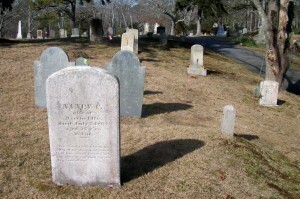 Born: March 9, 1809 in Sandwich Ma. 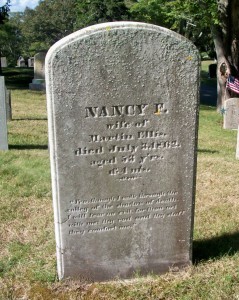 Died: July 3, 1862 in Sandwich Ma. at 53 yrs, 4 mos. 2. Achsah P. Ellis Nye; (1832 – ? ); Married Peter Price Nye (1827 – ?) (Nathan Nye & Anna Price) in Sandwich Ma. on July 20, 1856. 3. Zenas R. Ellis; (June 1836 – ? ); Married Irene Glass (1841 – 1862) (Spencer C. Glass & Irene Willis (Dunbar)) in Carver Ma. on June 23, 1859. 4. Love Swain Ellis Chase; (May 29, 1840 – December 2, 1911); Married Moses Ryland Chase (1838 – 1917) (Aaron Chase & Phebe Gile) in New Bedford Ma. on April 2, 1864; Love & Moses lived in Haverhill Ma..
5. Lysander Leslie Ellis; (October 19, 1842 – Aft.1920); Married Almeda F. Wright (1843 – 1910-1920) (Luther T. Wright & Elizabeth/Eliza Ann Avery) in Sandwich Ma. on December 9, 1866. 7. 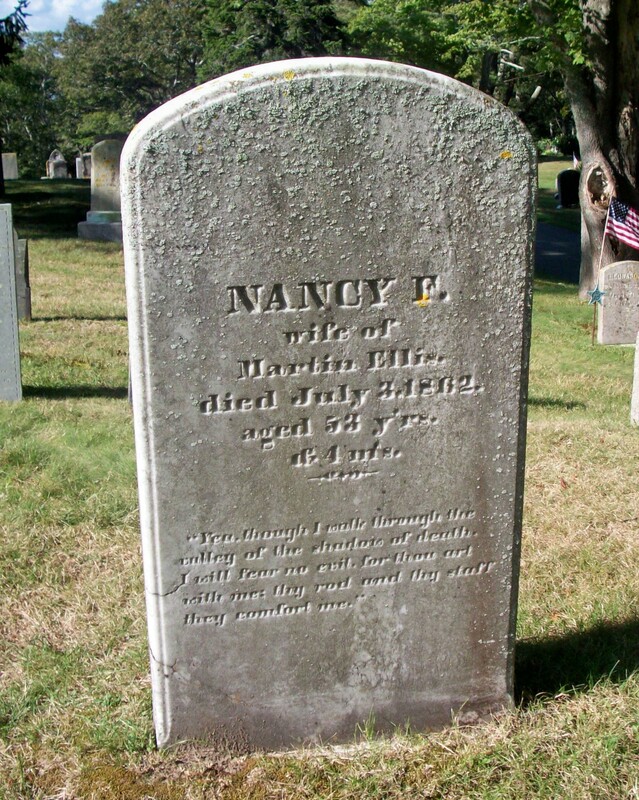 Nancy Ellen Ellis Mandell; (February 28, 1845 – 1921); Married George Hammond Mandell (1834 – 1892) (George E. Mandell & Jane Allen) in New Bedford Ma. on January 14, 1868; Nancy & George lived in Newton Ma..